We will show you the ways you can DIY and look for the data yourself! PLUS we’ve got a sign on bonus for you! Join this webinar today and we’ll send you an exclusive article on the Top 5 Common Research Mistakes Investor Make. This webinar is all about helping you become great at researching locations. With more than 50 years of combined experience in property investing, there are heaps that we want to share with you! So during the webinar, we will also be sharing these BONUS resources with you. But only if you turn up! Ahh.. The constant debate of which one’s a 'winning strategy'? Find out yourself! Key in your own data and let the numbers tell you the answer. There will be A LOT of great links throughout this webinar. And guess what? All of that and the ones we used ourselves for our own research will be yours too! How much exactly will a 1% and 2% variance do to your asset’s performance? Find out how life-changing that would be over next 30 years with this calculator. Don't wait. Sign on now to locate the next hotspot to buy in. Talk about a great combination! 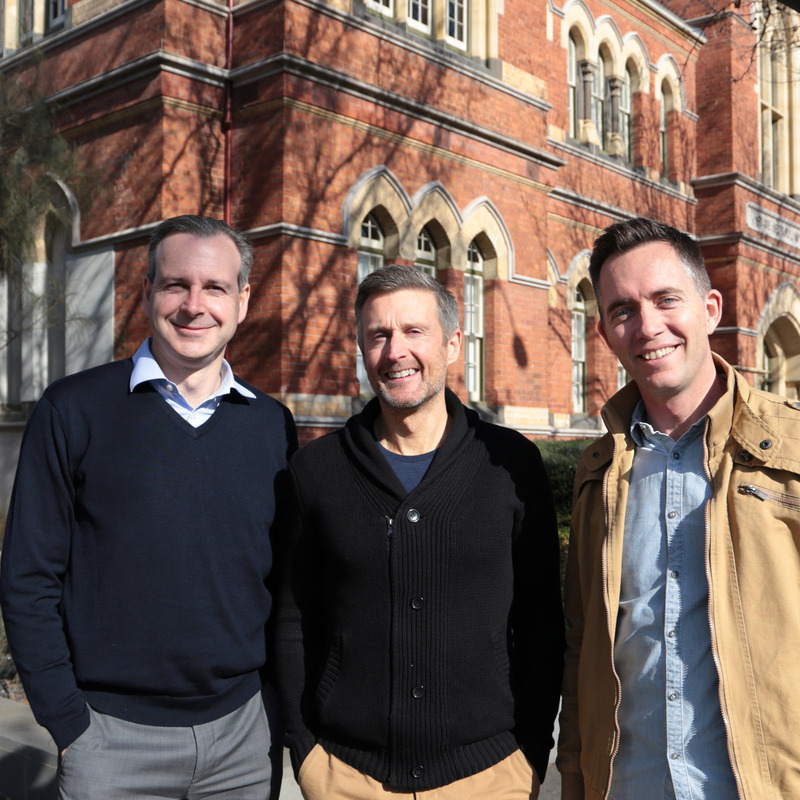 The LocationScore team consist of Jeremy Sheppard, Bryce Holdaway and Ben Kingsley. Jeremy Sheppard is the Director of Property Research at Select Residential Property, a specialist property investment research company that provides research software platforms in the Australian property market. He is the brainchild behind the Demand Supply Ratio theory for finding capital growth locations. With a Degree in Electrical Engineering, his passion is in data and computer programming and has worked with the likes of IBM and Department of Immigration. He’s an active property investor and a self-confessed property data nutcase! Ben Kingsley is the Founder of Empower Wealth, a specialist property advisory firm and the current Chair of PIPA (Property Investment Professionals of Australia), the peak association for Property Investment Professionals. He’s also the 2014 and 2015 Property Investment Advisor of the Year. Bryce Holdaway is one of Australia’s best Buyers Agent and property commentator. A Partner at Empower Wealth, Bryce co-authored the best-selling book, The Armchair Guide to Property Investing and is the co-host of Location Location Location Australia on Foxtel’s Lifestyle Channel. He’s also teamed up with Ben to produce Australia’s No.1 Property Podcast, The Property Couch. So many markets, so many choices, yet one BIG financial decision awaits which could make or break you!. We understand, it’s not easy, we understand how you can easily become overwhelmed with the whole process and the final decision. Buyers remorse, procrastination or worst of all taking shortcuts! Yet at some point, you have to bite the bullet and take action, because without action you will not improve your situation. You will be sure to fail if you don’t take that first step forward. How do we know, we’ve been in your shoes, we were once beginners on our journey too, and back when we started, the internet wasn’t around to help us like it does today, and big data had no meaning at all back then. But we are proof it’s possible to have real success from buying and investing in property and we now spend our time helping others just like you. This webinar showcases the right way to research property. Breaking it down into easy to understand concepts. Most importantly it shows you where to look to find the information you need to make an assessment of how good a location is. If we can learn this on our journey of discovery in understanding how to find property hotspots, we know you can leverage from our knowledge and decades of experience to learn this stuff too.